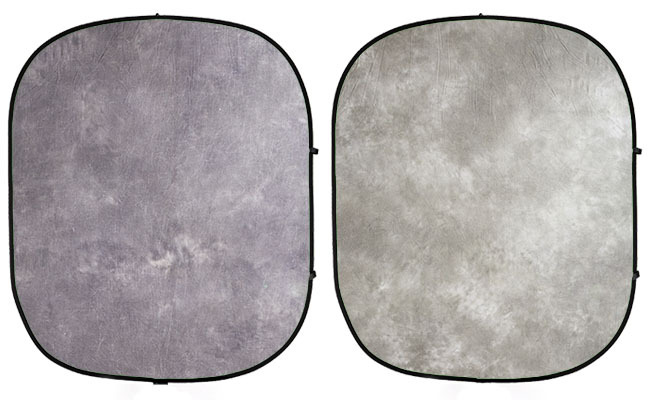 BD's Monsoon Collapsible Background has a mottled design primarily in soft greens and grays that reverses to a lighter version in which shades of green are more dominant. Made of high-quality, non-reflective cotton that eliminates glare. 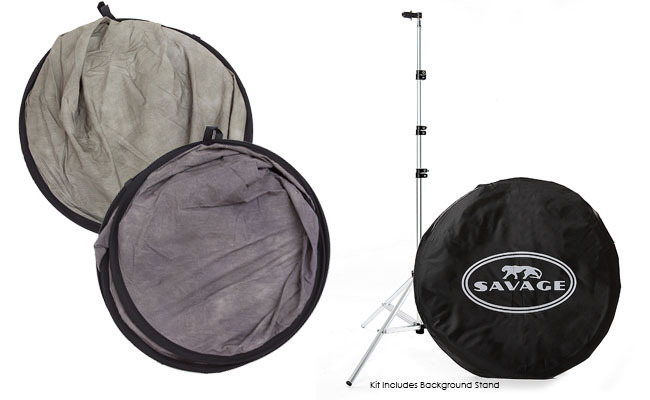 Why Do You Need a Background Stand?